Download the full colour upvc door brochure. Download the step by step upvc door installation guide. Download the upvc door schematics. Download the adjustment guide. This type of hinge will relate to your door if you have purchased during or after August 2018. Download the adjustment guide. This type of hinge will relate to your door if you have purchased during or after January 2014. Download the adjustment guide. This type of hinge will relate to your door if you have purchased after March 2010 to January 2014. Download the adjustment guide. This type of hinge will relate to your door if you have purchased before March 2010. Download the full colour composite door brochure. Download the full colour timber solid core door brochure. Download the contemporary composite door hardware brochure. Download the step by step composite door installation guide. Download the step by step composite fire door installation guide. Download the composite door schematics. Download the adjustment guide for the Trojan 3D adjustable hinge. Download the adjustment guide for the Athena 2D adjustable hinge. Download the adjustment guide for the Challenger 3D adjustable hinge. Download the adjustment guide for the Nico Icon 2D adjustable hinge. Download the french door brochure. Download the adjustment guide. This type of hinge will relate to your door if you have purchased after March 2010 up to January 2014. Download the adjustment guide. This type of hinge will relate to your door if you have purchased after February 2010. 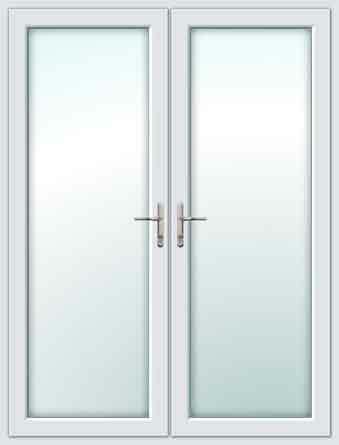 Download the upvc french double doors schematics. Download the Liniar patio door brochure. Download the step by step Liniar patio door installation guide. Download the Liniar patio sliding doors schematics. Download the upvc window brochure. Download the step by step upvc window installation guide. Download the upvc window schematics. Download the sliding sash window brochure. Download the sliding sash window installation & measuring guide. Download the sliding sash window outerframe cross section.